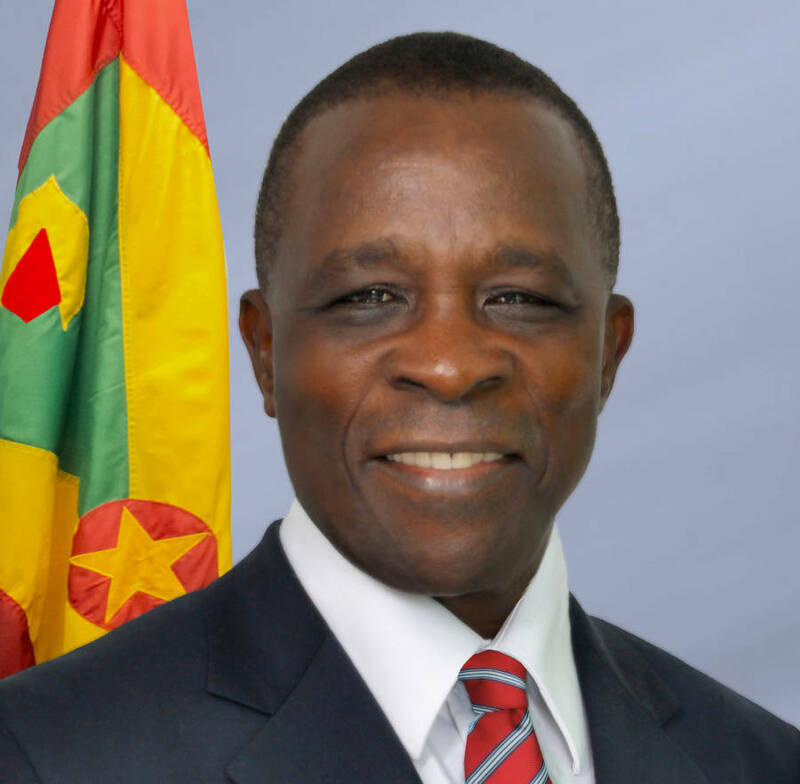 A mid-October conference will decide on aspects of Grenada’s Home Grown Structural Adjustment Programme which comes to an end in December. The meeting will bring together officials of the Ministry of Finance, the Committee of Social Partners and the Homegrown Program Monitoring Committee. The session will consider which aspects of the SAP remain and the features that may be discontinued. The meeting is in keeping with Prime Minister Dr Keith Mitchell’s commitment to have the Social Partners involved in the decision-making process as it relates to the Homegrown Program.